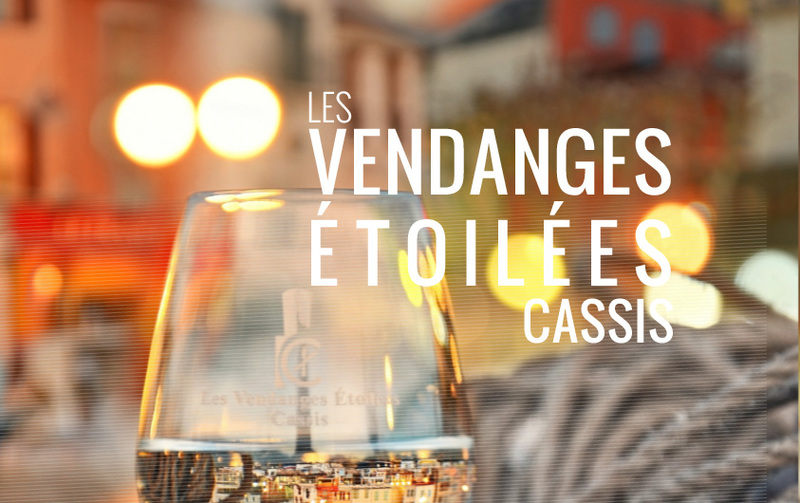 In 2017, the Domaine CASSIS BODIN will be present again at this great festive and friendly event of the Vendanges Étoilées in Cassis. For this 7th edition, the Tourist Office of Cassis, our organizer and partner, will do his best to prepare this great rendez-vous of gastronomy starred chefs and Cassis winegrowers. A magical moment that you are invited to discover or re-discovered .